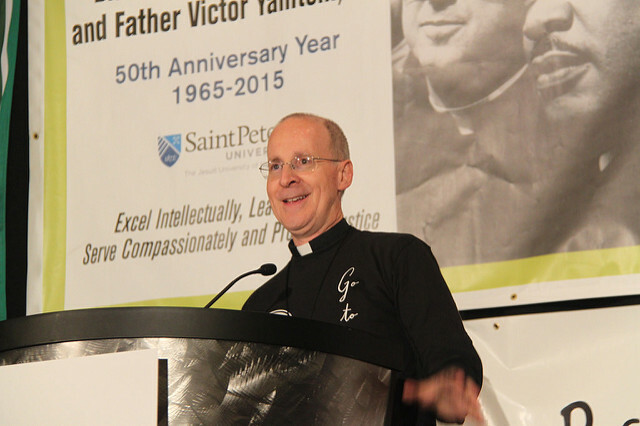 Bill McCormick, S.J., spoke with Fr. 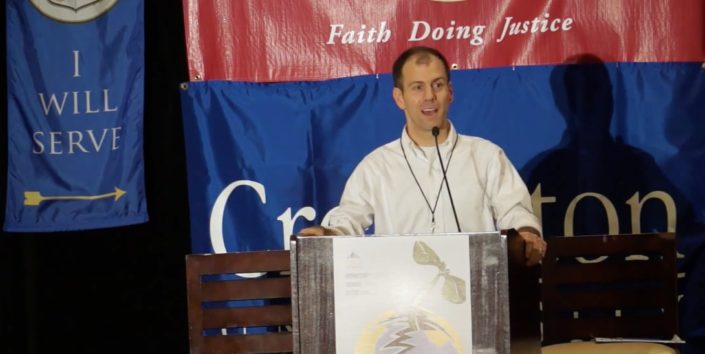 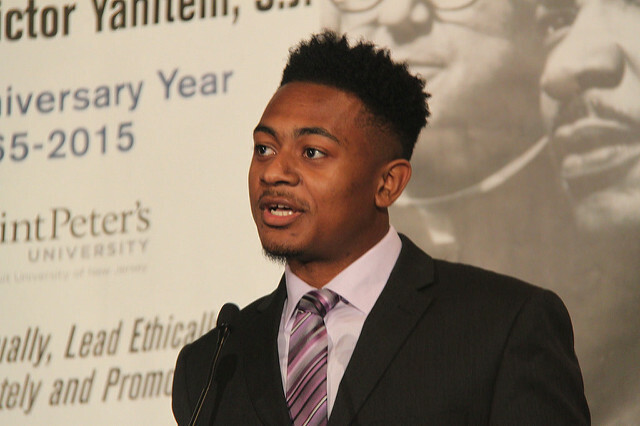 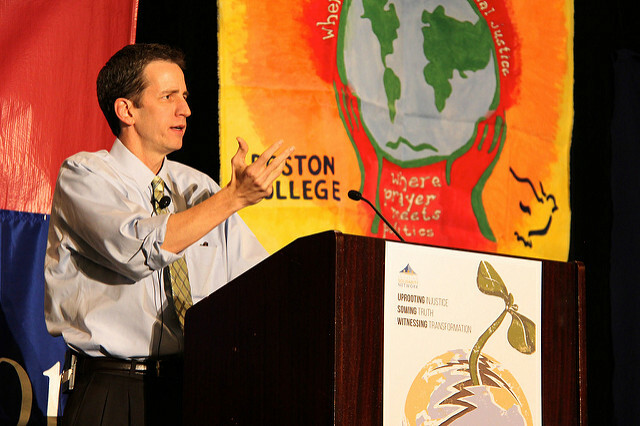 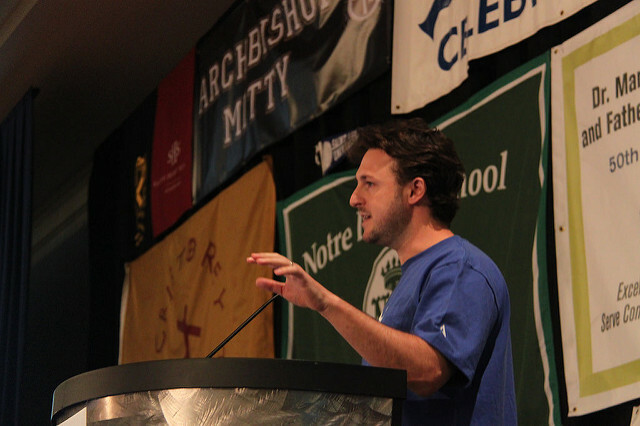 Bryan Massingale for The Jesuit Post at the 2017 Ignatian Family Teach-In for Justice. 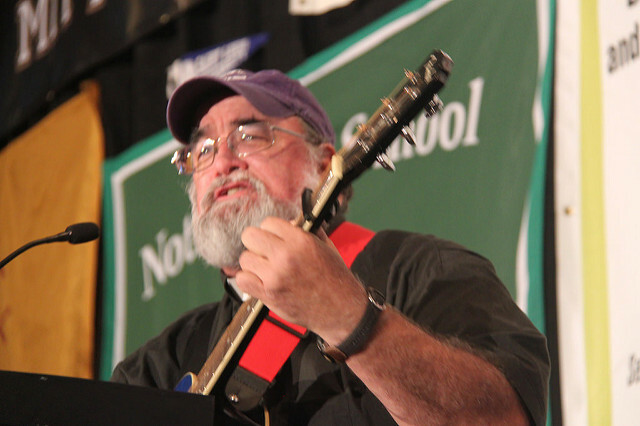 November 16, 2017/by Bill McCormick, S.J. 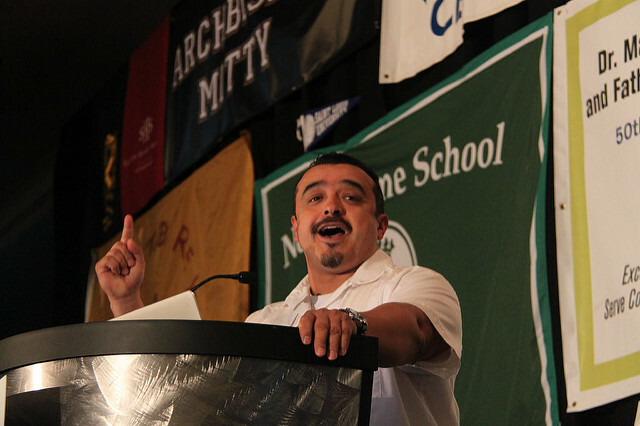 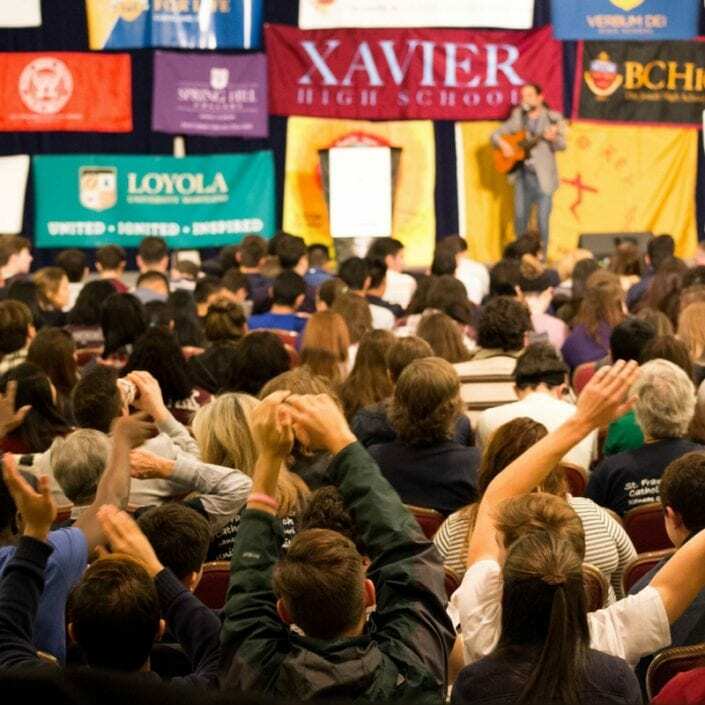 From November 4-6 in Washington, D.C., the Ignatian Family Teach-In for Justice built upon a network for justice, equipping attendees to “row into the deep." 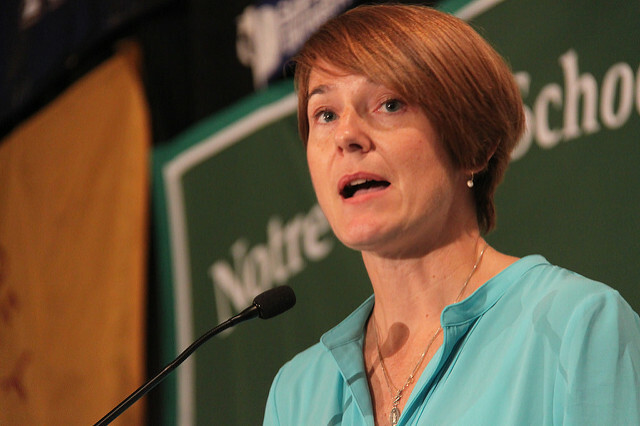 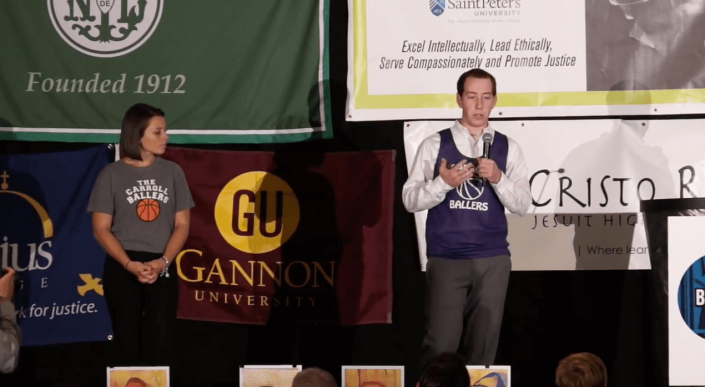 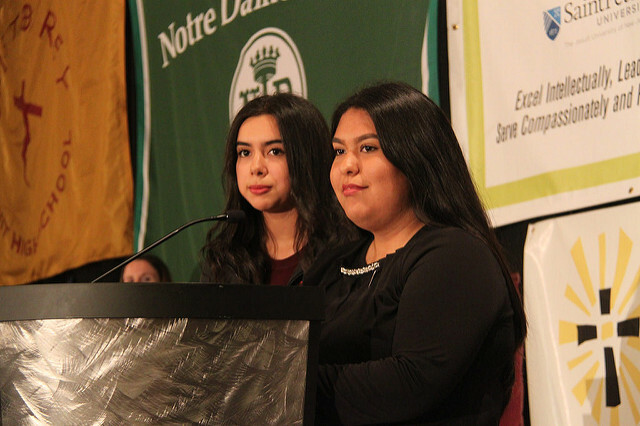 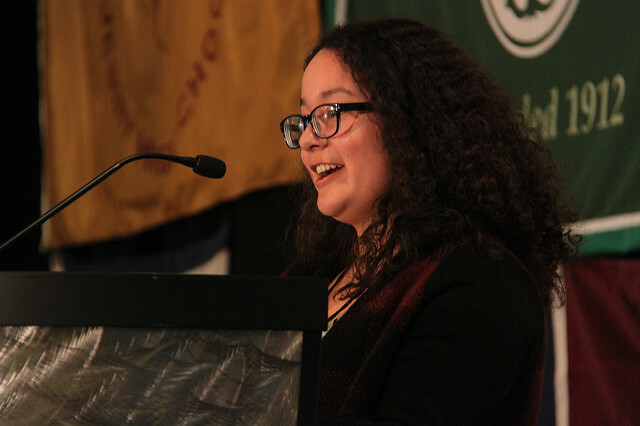 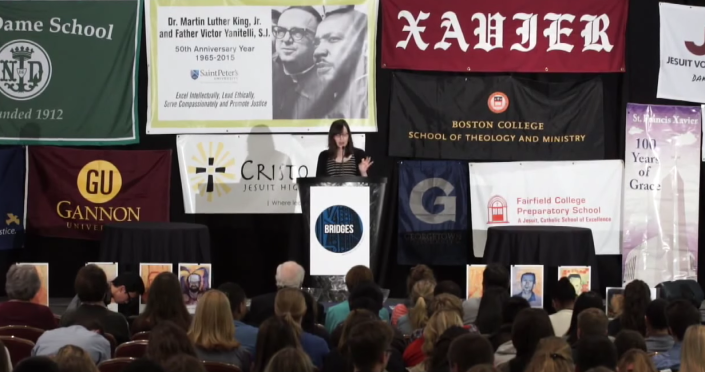 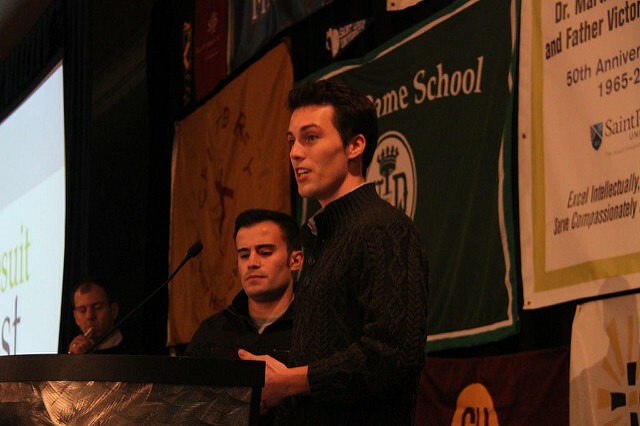 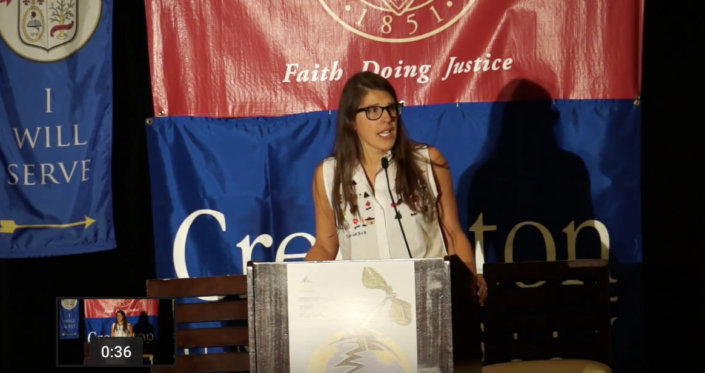 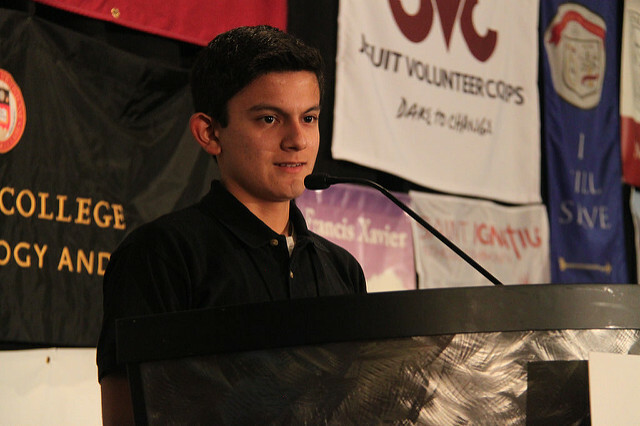 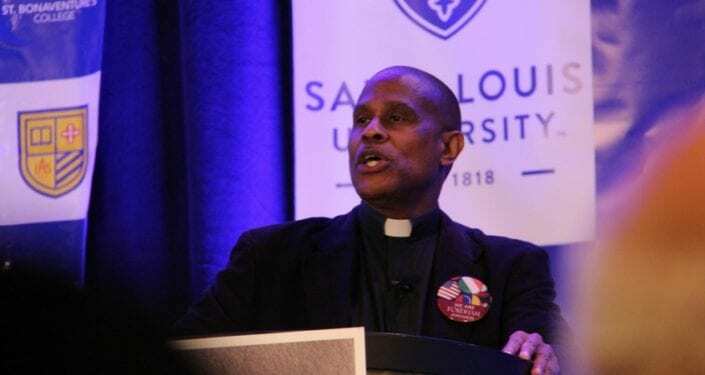 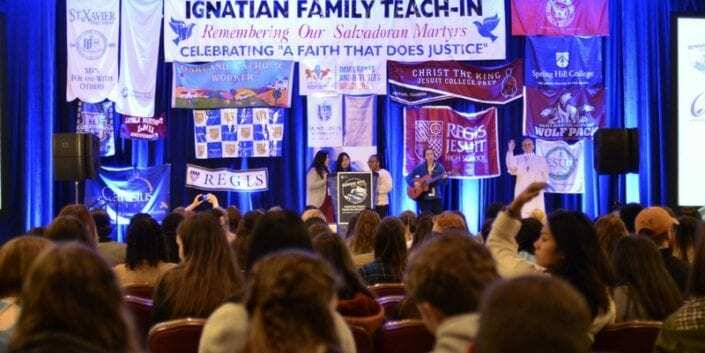 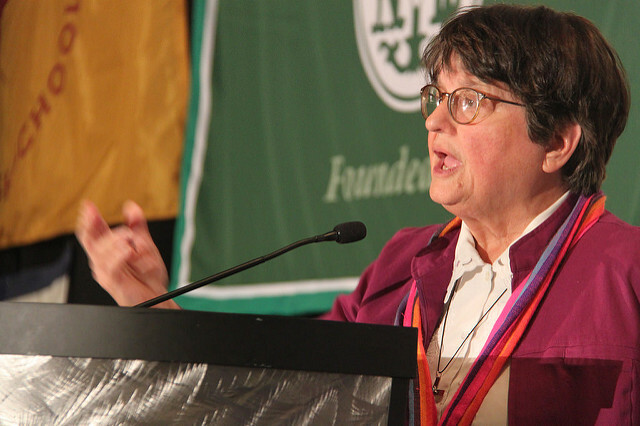 Nearly 2,000 attendees, animated by Pope Francis’s call to be merciful, “to grown in a love which is courageous, generous, and real,” attended the 19th annual Ignatian Family Teach-In for Justice. 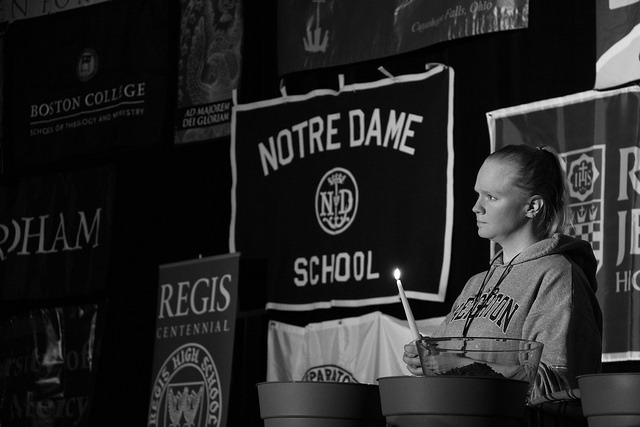 VIDEO: Amanda Balanos is a student at Xavier College Preparatory in Palm Desert, California. 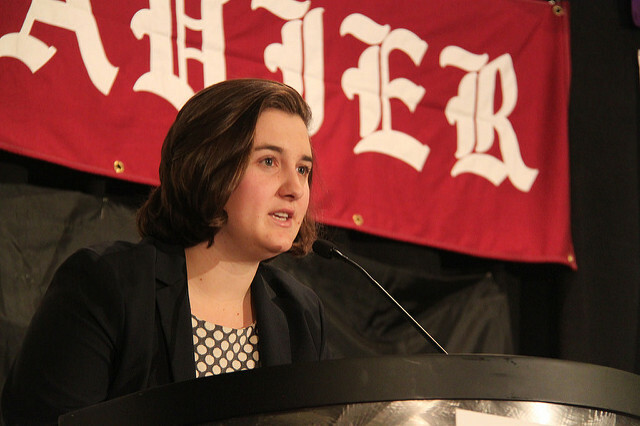 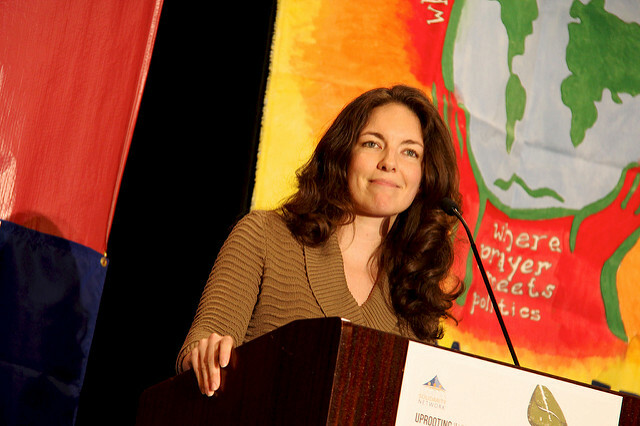 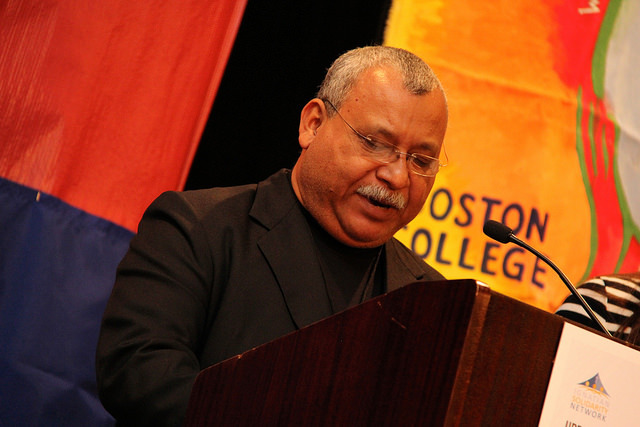 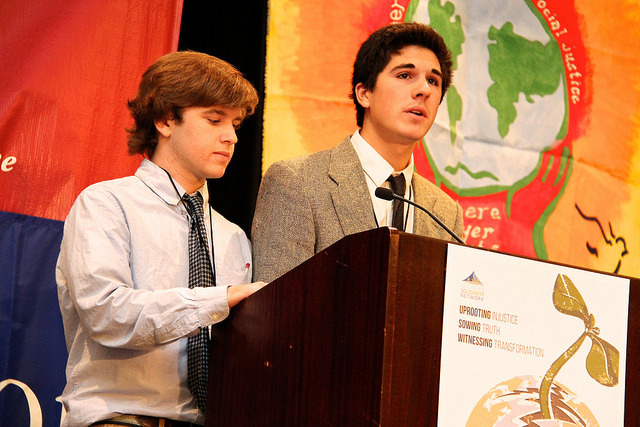 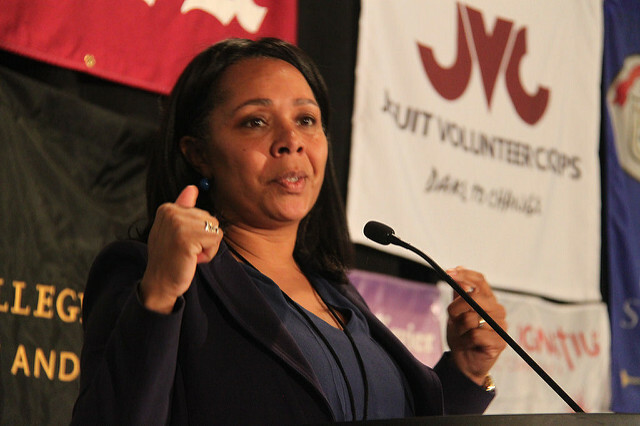 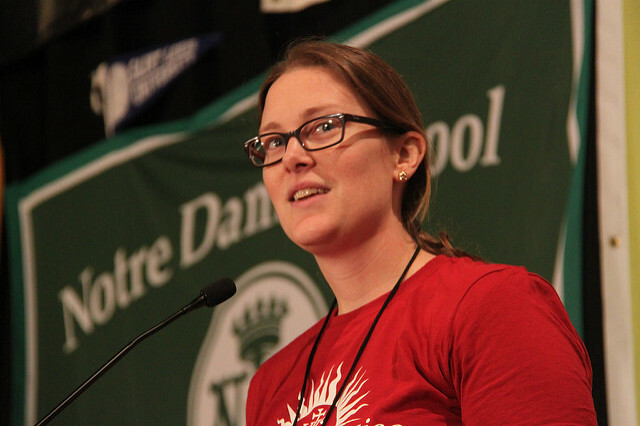 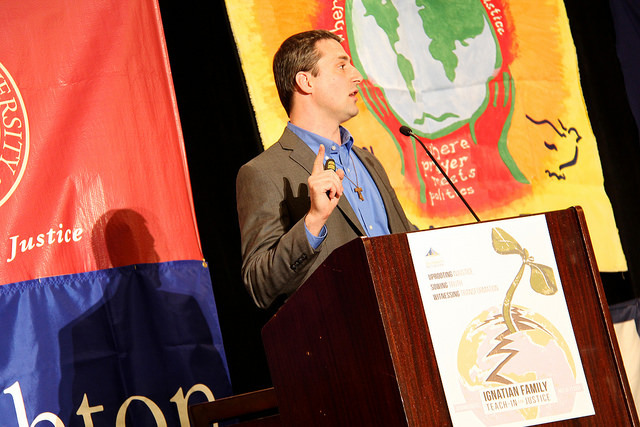 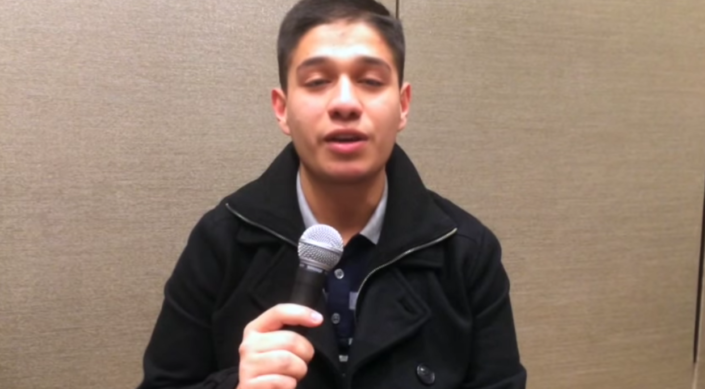 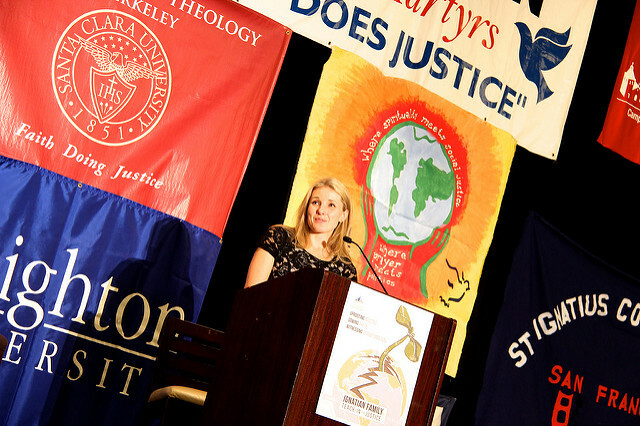 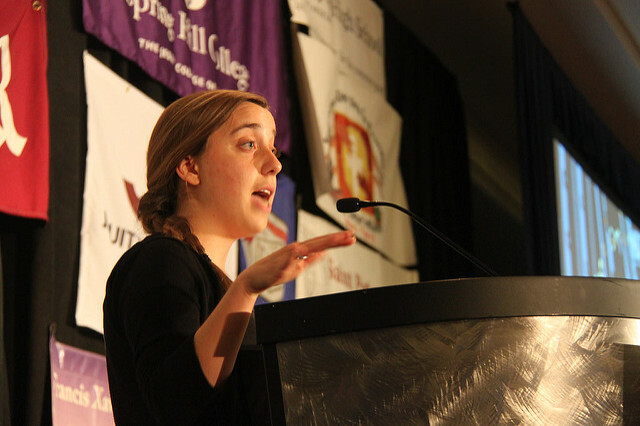 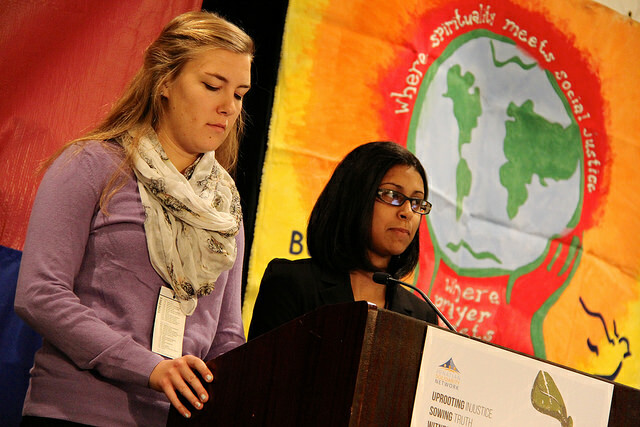 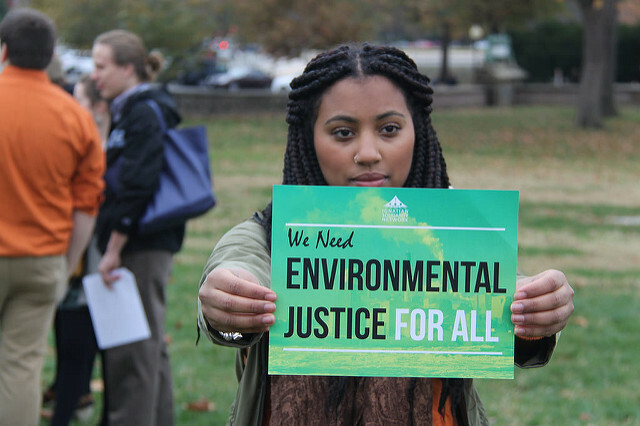 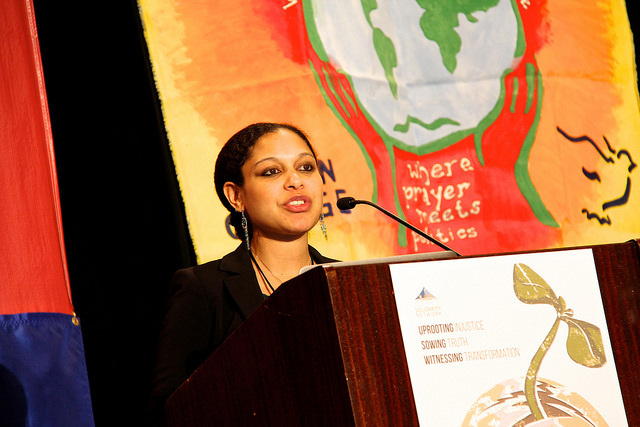 Her school organized a delegation to the Ignatian Family Teach-In for Justice in Washington DC in November 2013.